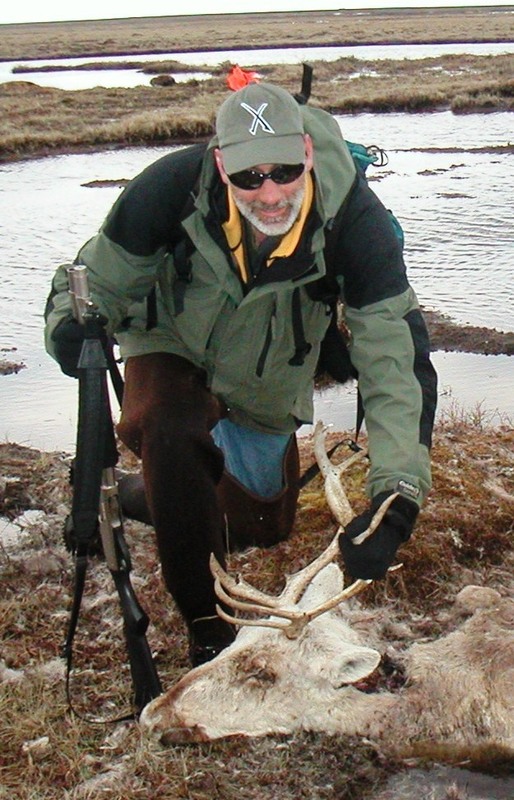 I serve as the Leader of the Minnesota Cooperative Fish and Wildlife Research Unit, having come to the MN Unit in 1989 as the Assistant Leader-Wildlife. 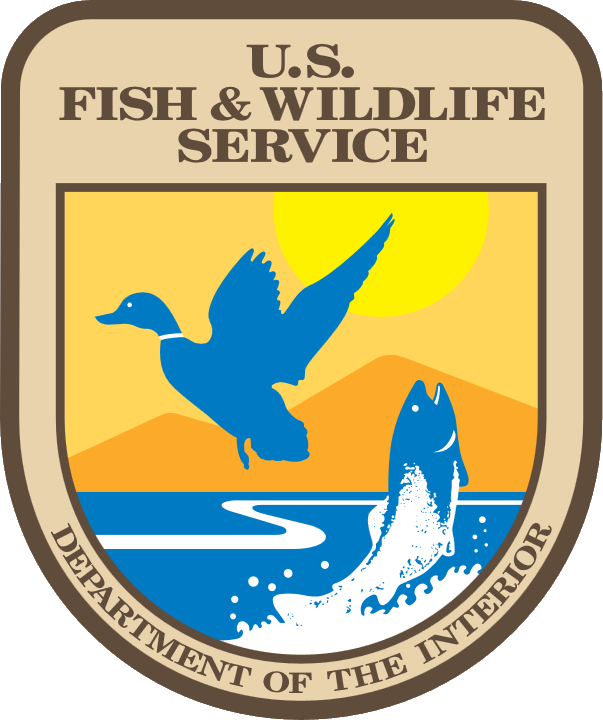 I am a U.S. Geological Survey Wildlife Research Biologist, and my research focus is in the area of avian population ecology and conservation. I am currently working with American woodcock in Minnesota, golden-winged warblers in the western Great Lakes region, Eastern Population sandhill cranes, and tundra peregrines in Alaska. Kramer, G.R., D.E. Andersen, D.A. Buehler, P.B. Wood, S.M. Peterson, J.A. Lehman, K.R. Aldinger, L.P. Bulluck, S. Harding, J.A. Jones, J.P Loegering, C. Smalling, R. Vallender, and H.M. Streby. 2018. Population trends in Vermivora warblers are linked to strong migratory connectivity. Proceedings of the National Academy of Sciences. Andersen, D.E. 2010. Production of EPP Canada geese near Cape Churchill, Manitoba. Pages 63-65 In L. Chow and K. McKay, eds. Hudson Bay regional research. Aboriginal Issues Press, University of Manitoba, Winnipeg, Manitoba, Canada. Andersen, D.E., and J.E. Sammler. 2010. Population trends of tundra-nesting birds in Churchill, Manitoba. Pages 71-72 In L. Chow and K. McKay, eds. Hudson Bay regional research. Aboriginal Issues Press, University of Manitoba, Winnipeg, Manitoba, Canada. Andersen, D.E., and M.E. Reiter. 2010. Sympatric nesting EPP Canada geese and lesser snow geese on the Hudson Bay Lowlands: nest predation and spatial distribution. Pages 69-70 In L. Chow and K. McKay, eds. Hudson Bay regional research. Aboriginal Issues Press, University of Manitoba, Winnipeg, Manitoba, Canada.